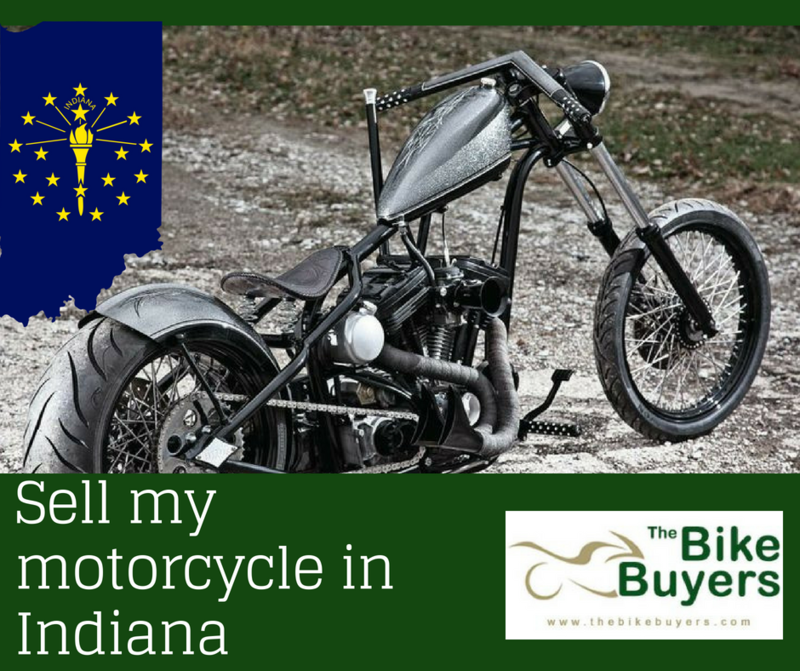 Selling a motorcycle in Indiana is very easy and hassle-free with the help of motorcycle buying companies available there in the market. If you want good cash in return for your old motorcycle. TheBikeBuyers.com is available in Indiana for providing you maximum cash for you. We offer maximum cash for your motorcycle in any condition. You can make the best deal with us. We have BBB rating in this business in the U.S.
We are working nationwide in the USA for buying a used motorcycle. Our offices and customer representative are spread all over in the USA, for providing a hassle free deal. We offer maximum cash for a motorcycle than any other motorcycle buying company. For making a good deal for your motorcycle you have to fill our online Get a Quote form or you can contact us through telephony on the following number 877.751.8019. Enjoy the best deal in the USA with the help of TheBikeBuyers.com.